Paige’s mum wants her to be the best dancer ever. But what does Paige want? Paige has grown up dancing and takes almost every class at Silver Shoes. She loves her friends there but often feels pushed into dancing by her mum, who was once a dancer herself. Now, with a ballroom competition coming up and her waltz looking less than graceful, Paige’s confidence starts to crack. Dancing no longer seems like fun. Paige wants to make everyone happy, but before she knows it her best friend stops speaking to her, then Benji, her ballroom partner, walks out! 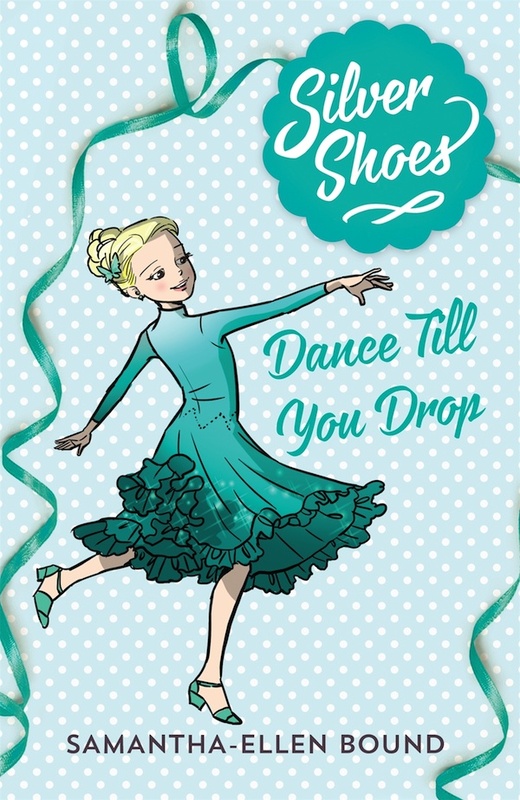 Will Paige find the courage to speak up before she loses her friends and her love of dance forever?